This Free CV Template is available for you to use free of charge. Simply copy and paste the below CV Template into a word document, follow our guidelines and amend it to add your own personal information or simply click on the button on the left. That’s it you’re then ready to go get that job you REALLY want. 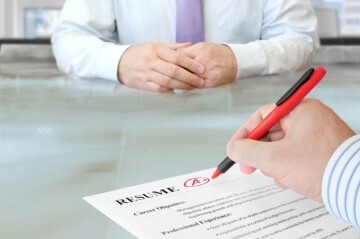 Your personal statement is perhaps the single most important part of you CV. Get it wrong and your chances of being invited to an interview are drastically reduced. Its aim is to highlight your professional attributes and goals, summarising why someone should consider your application along with your career objectives. Explain how your course helped you develop your knowledge in the areas that are relevant to the position you’re applying for. If you have switched direction from the topic you studied, you may want to briefly explain the reasons behind this decision. Outside interests enable a potential employer to gain an understanding to what motivates you, what personal skills you may have and how you will integrate into the team. Look at how job advertisements stipulate certain personality traits required for positions. Identify what they are and show how your hobbies can relate to their requirements. 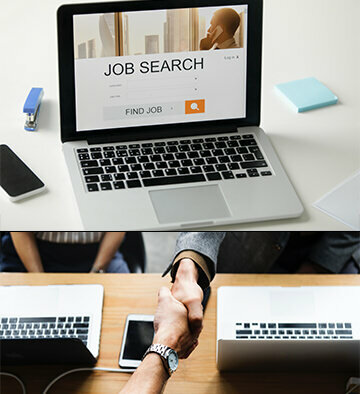 The above CV Template is provided free of change by apply4U.com and available for all to use as a general CV Template. However, we do suggest you add specific sections and information based upon your industry and career.